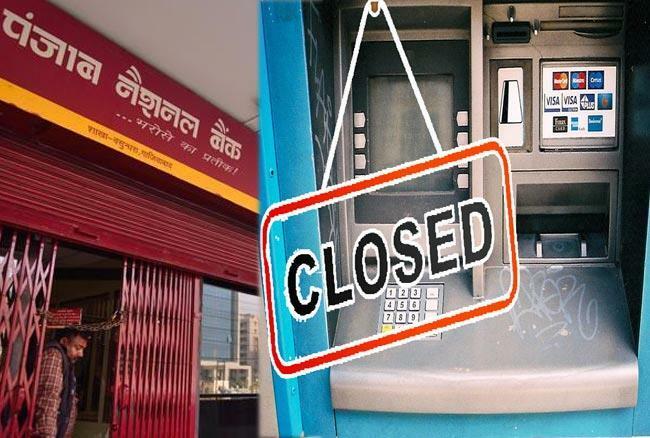 Neighbourhood News Desk/ Garima Kotroo: The regulatory changes in the country lead to the closure of 50% ATMs by March 2019. These changes will make the ATM process unviable, resulting in the closure. The shut down of ATMs will adversely impact thousands of jobs along with the financial inclusion efforts of the government.